Who doesn’t want a forever-green lawn you don’t have to mow, fertilize, or deal with withering brown spots? Such is the draw of our high-density Artificial Turf, and this trend for homeowners is accelerating, with more and more using this evergreen grass in their front and backyards, as makeshift putting greens, and pet pads. 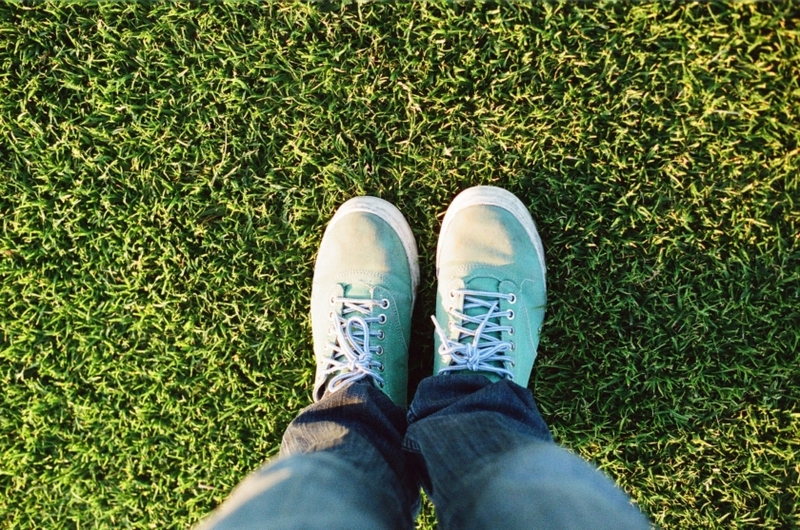 Although it’s significantly easier to maintain than natural grass, there are a few things you need to do to keep it clean and green. 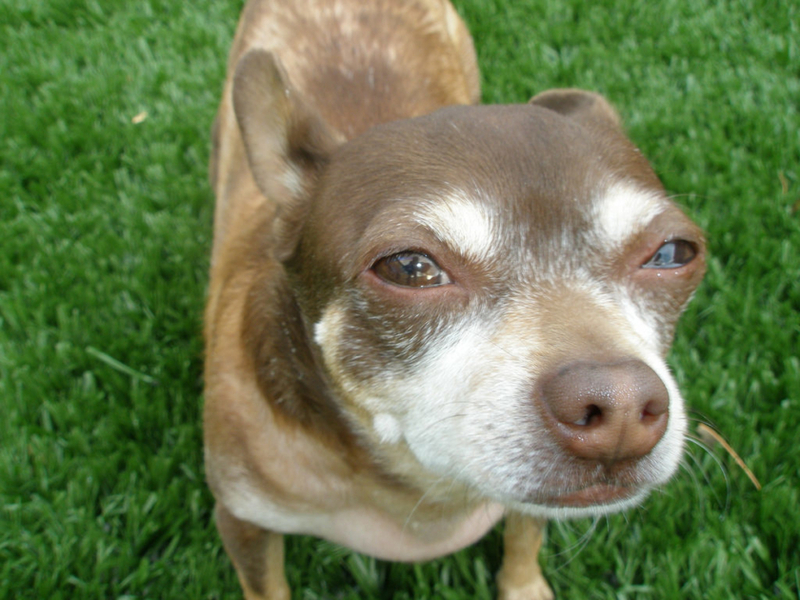 From running kids to dogs doing their “business,” your artificial turf goes through a lot. Here’s how to keep it clean through these and other common situations. Remove feces as quickly as possible. Spray down the soiled areas with a hose at least once a week. Every 1-2 weeks, spot spray or clean all areas with a non-toxic, pet-safe cleaner. You can also use baking soda and a high pressure hose to disinfect it and prevent odors from developing. And since our artificial turf is made with anti-microbial materials, it naturally prevents bacteria from developing once clean. First, use a clean, dry, absorbent cloth to mop up as much of the liquid as possible. Next, mix a small amount of dishwashing liquid in some lukewarm water and apply it to the area with a clean cloth or sponge. Work the solvent into the stain until it disappears, and then rinse the area with clean water. Dry it with a clean cloth and let it air dry completely. Gum and other sticky substances need not wreck your artificial turf. Gently remove as much of the substance as possible. For the rest of the substance, place one or two ice cubes in a plastic bag and apply it to the area in order to harden it so that it’s easier to remove. Use a spoon or another blunt object to scrape off the remaining pieces as gently as possible to avoid damaging the turf. Another cleaning option for sticky substances is to apply a few drops of olive oil, working it into the area in order to loosen it. Apply oil as needed, until you can remove the substance in its entirety. Afterwards, rinse the area with clean water and blot with a clean, dry cloth. To keep your artificial turf in optimal condition, we recommend following these regular maintenance tips. Remove leaves, pet feces, dirt, and other debris. Spray it down with a hose. Use a stiff-bristled broom to gently remove debris and dirt and maintain the upright position of the “grass” blades. Eliminate odors (often due to pet feces and urine) by using an enzyme cleaner on the affected areas. 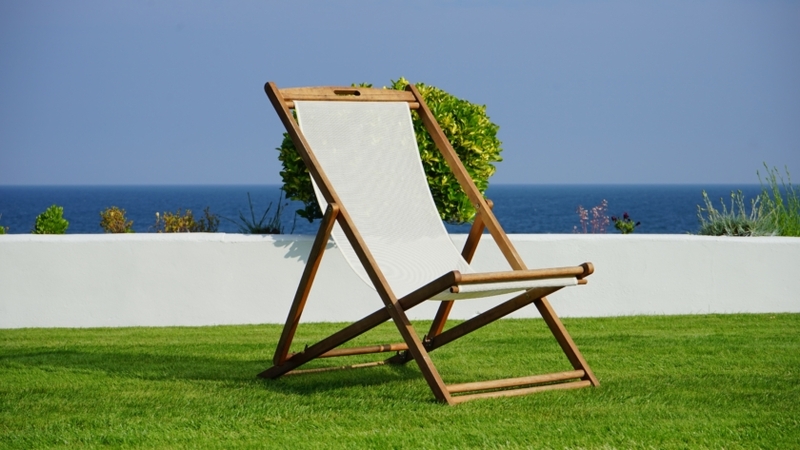 Thinking About Switching to an Artificial Lawn? We are happy to answer your questions about our Artificial Turf, which is UV-stabilized for fade resistance and safe for bare feet so your kids and pets can play on it all day! Sold by the inch or by the roll, our artificial turf looks like real grass but without the maintenance! For more information or to place your order, call us today at 1-888-320-0626. Photo credit: Dog photo courtesy of G Tarded on Flickr.